ACCAP developed and implemented the Outreach program after the community identified a need in assisting isolated older adults living in Anoka County. 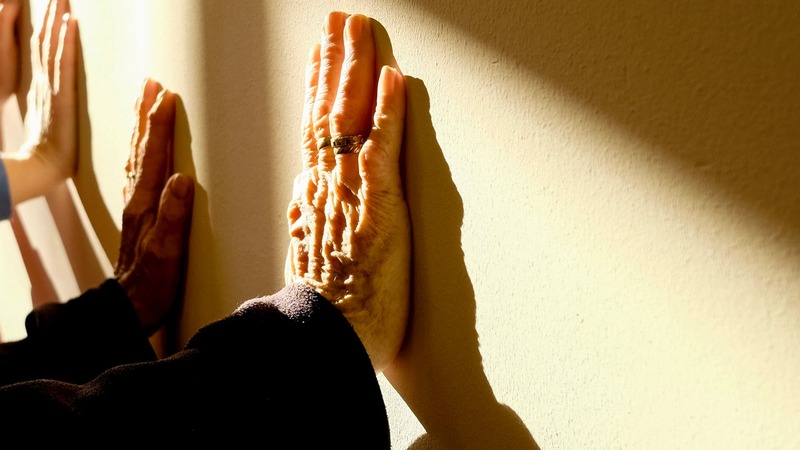 Family members, neighbors, clergy, senior center directors, county personnel, as well as the older adults themselves, can call with concerns and request a visit by an Outreach Worker. Staff meets at the older adults’ home to identify needs and discuss appropriate programs. The older adult is then linked to supportive services including Meals On Wheels, Congregate Dining, Food Shelves, Public Health Nursing, Economic Assistance, Senior Clubs, Energy Assistance, Chore Services or other needed community resources. 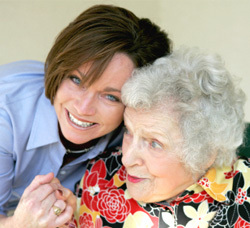 Outreach Workers may visit any older adult, although there is a special focus placed on identifying individuals with low-income. Outreach Workers also help with accessing services and assist by completing applications or required paperwork. Outreach Workers are assigned to serve specific communities within Anoka County.